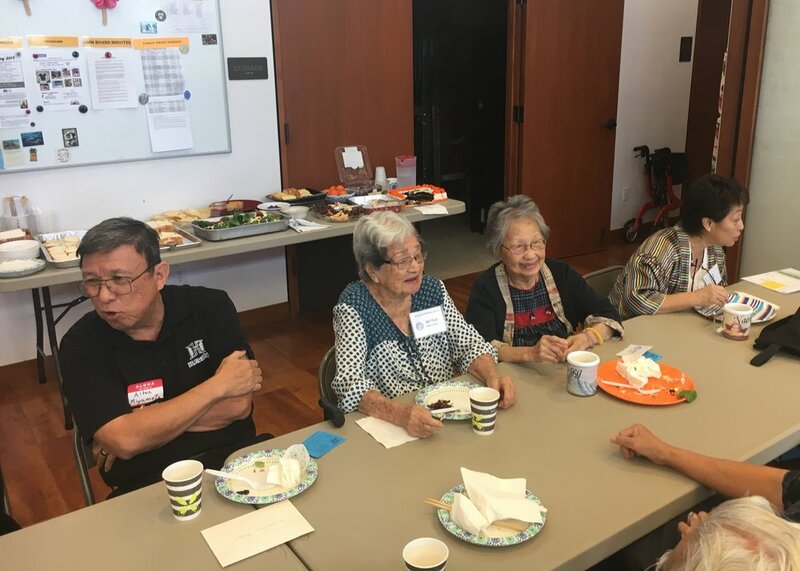 We celebrated our 5th Annual Founders Day, a day to remember Windward Buddhist Temple’s past lay leaders since the founding of our temple in 1968. Kailua Hongwanji Mission celebrated its 3rd annual Founders’ Day during the Sunday Family Service on February 26, 2017. It is a day to remember those whom we owe a huge debt of gratitude for all that they have done over the years to make Kailua Hongwanji Mission what it is today. For today's Dharma Talk, Rev. 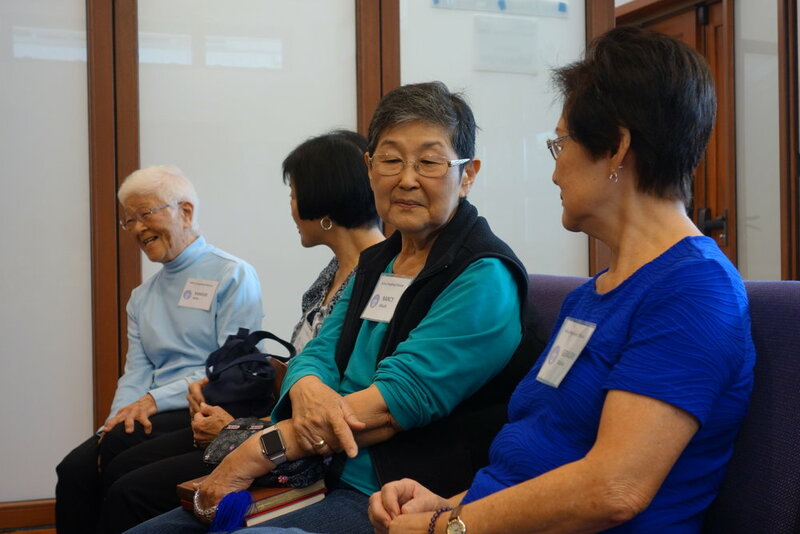 David Nakamoto had everyone break into smaller groups to "talk story." Each person was asked to share what the Dharma teachings mean to him or her.